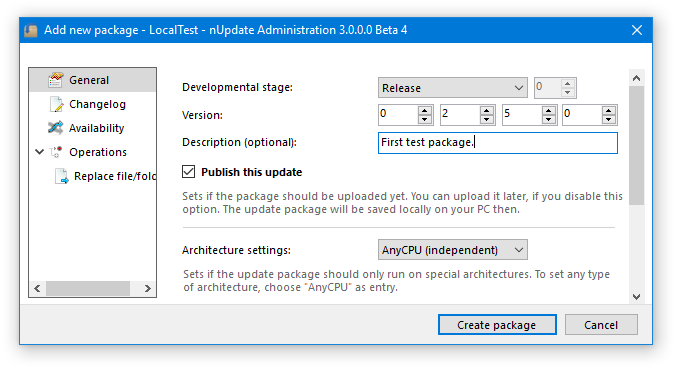 nUpdate is a modern update system for .NET applications. Providing high security and an easy-to-use user interface, nUpdate is the perfect solution for your software. Security is as important to us as it is to you. 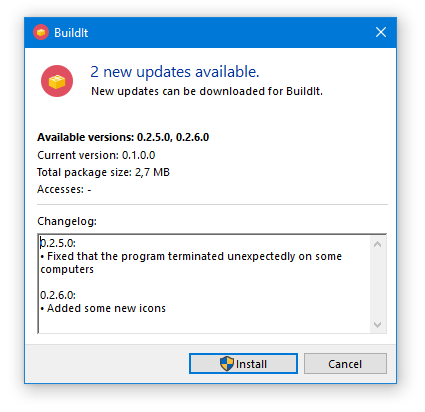 That's why nUpdate uses an 8192 Bit RSA-key pair to sign the update packages for a very high security standard. Nobody wants badly designed interfaces and messy screens. nUpdate follows the official Microsoft Guidelines to guarantee a good and simple usability. Good news for developers! nUpdate is fully documented to ensure the best experience for both, developers and users. The dialog showing new updates when using the integrated user interface. 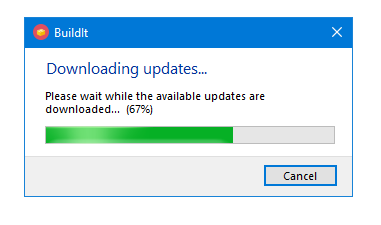 The dialog downloading the updates when using the integrated user interface. The overview of a project in nUpdate Administration. 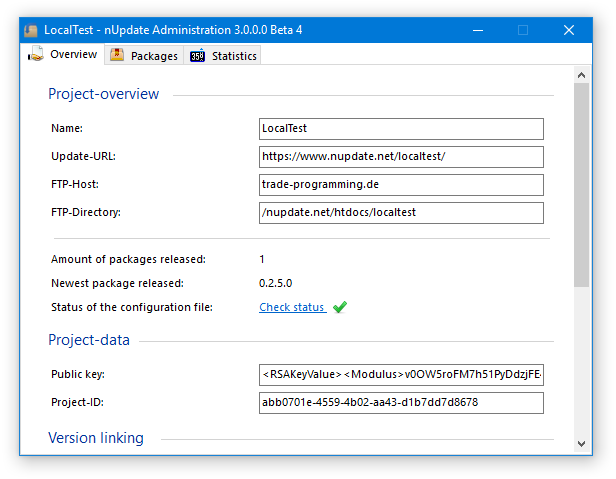 The package overview of a project in nUpdate Administration. The general tab when adding a package in nUpdate Administration. 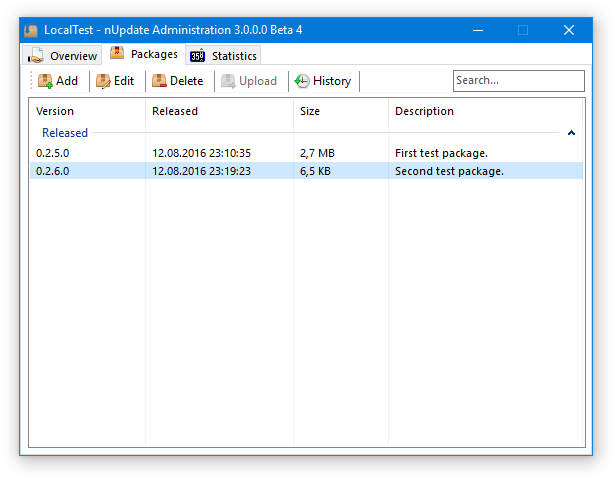 The changelog tab when adding a package in nUpdate Administration. 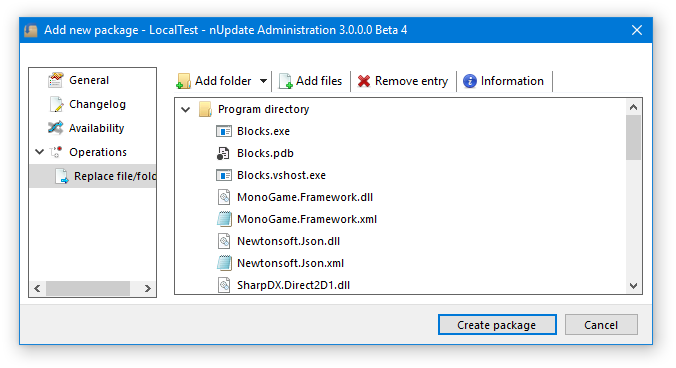 The files tab when adding a package in nUpdate Administration. Do you need help or experience a problem? Check out the available resources or submit an issue and we will try to help you as soon as possible. Of course, you can also help to improve nUpdate and propose an enhancement or send a pull request. 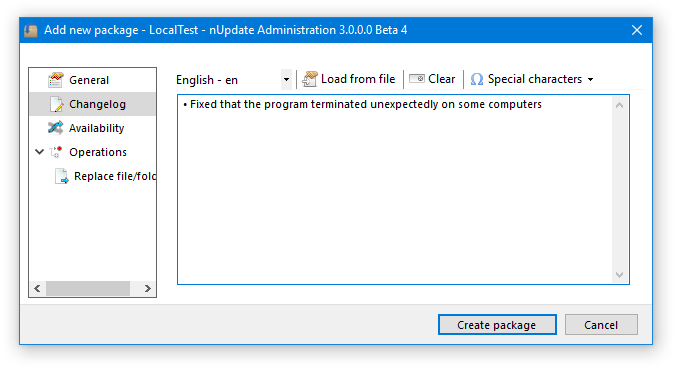 You can download the latest version of nUpdate here. Do you have any more questions? Feel free to get in touch. When to write a ticket? If you checked all sources and found nothing, you can submit a ticket here and we will answer it as soon as possible! When not to write one? If you're just interested in news or plans, please refrain from submitting a ticket.